Simplus, a leader in Quote-to-Cash implementations, has acquired Basati to increase implementation support in the Financial Services industry. Simplus, a provider of Quote-to-Cash implementations, has acquired Basati to increase implementation support in the Financial Services industry. Basati is a Salesforce Partner focused on the financial services industry and will enhance Simplus’ offerings in that vertical, as well as in managed services. Tim Smith, CEO of Basati, will join the Simplus team as a senior account executive. Since receiving funding in Q3 2016, Simplus has continued to see strong growth, with their previous acquisitions of BaldPeak and EDL consulting. The company has also recently opened an international office in the Philippines and just announced the creation of 100 more jobs. Those interested in applying at Simplus may do so at https://www.simplus.com/careers/positions/. For more information about Simplus, visit http://www.simplus.com or call (855) 256-8391. 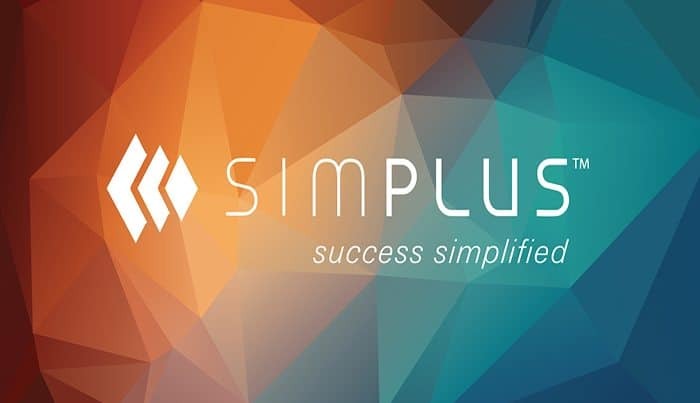 Simplus is a Gold Salesforce Consulting Partner and provider of Quote-to-Cash implementations. We provide enterprise-wide digital transformation through advisory, implementation, change management, custom configuration, and managed services. Guided by the mantra, “success simplified,” we use leading cloud solutions to help companies achieve a strategic vision, improve performance, and increase value to stakeholders. With more than 1000 clients and a high customer satisfaction rating, Simplus helps companies improve, innovate, and grow. For more information, please visit http://www.simplus.com.